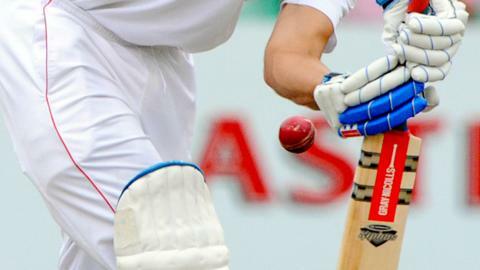 Devon cruised beat rivals Cornwall by seven wickets to get their first win of the season in the MCCA Trophy. After winning the toss the home side struggled with the bat, at one stage being 56-5 before Mike Bone made 34 not out as Trevor Anning took three wickets for the visitors. In reply a century opening stand from Liam Lewis (68) and Rob Woodman (28) helped Devon on their way. Matt Thompson hit 24 as Devon made their target from 36.3 overs. The victory lifts Devon to the top of MCCA Trophy Group One with two points, level with Dorset and Wiltshire who both have a game in hand. Cornwall are fourth with one point, above Wales on run-rate.